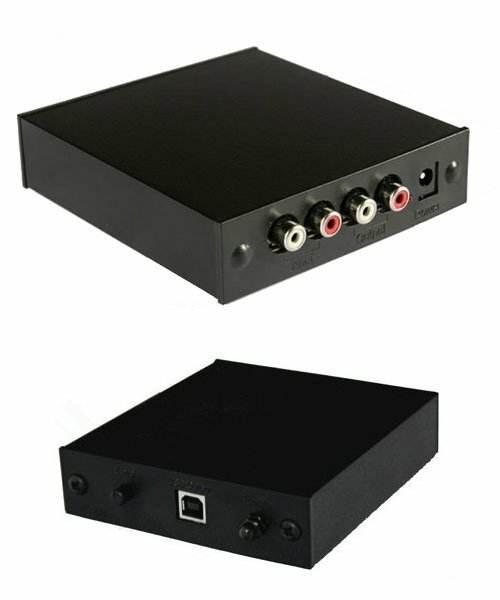 Rega Fono MM Phono Preamp – $395 US Retail. 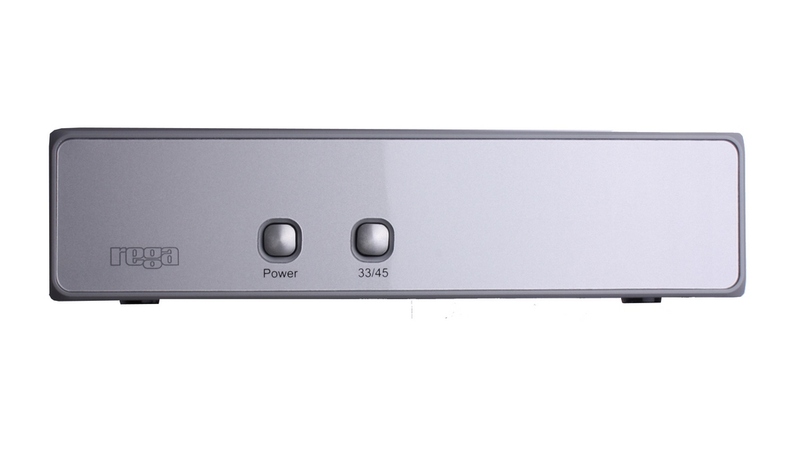 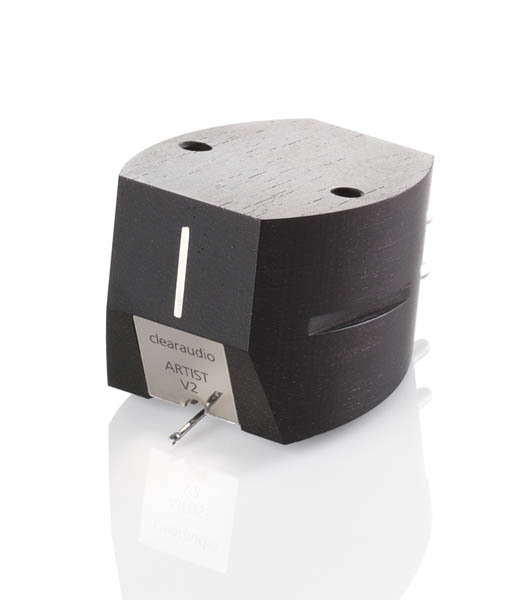 The new Fono MM phono stage is based on the revised terrific phono stage now in the Brio-R. 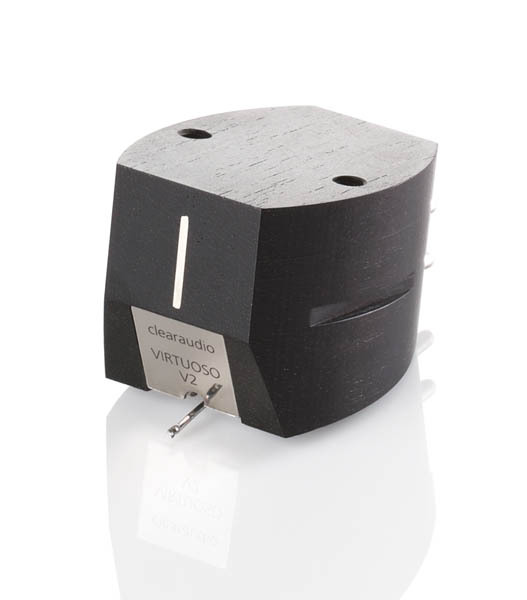 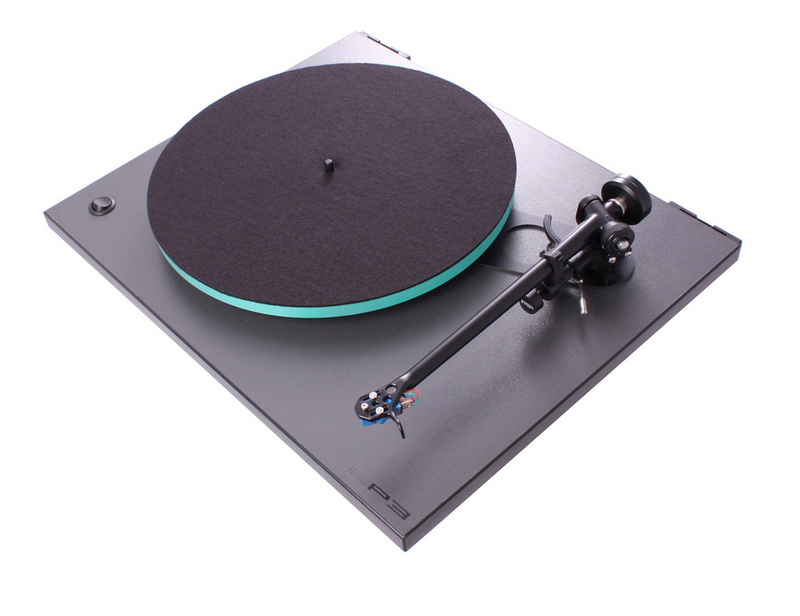 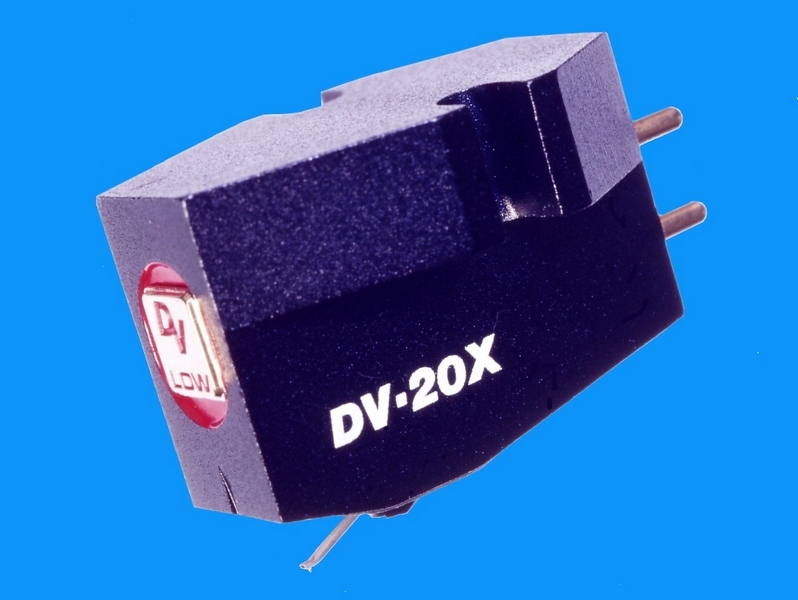 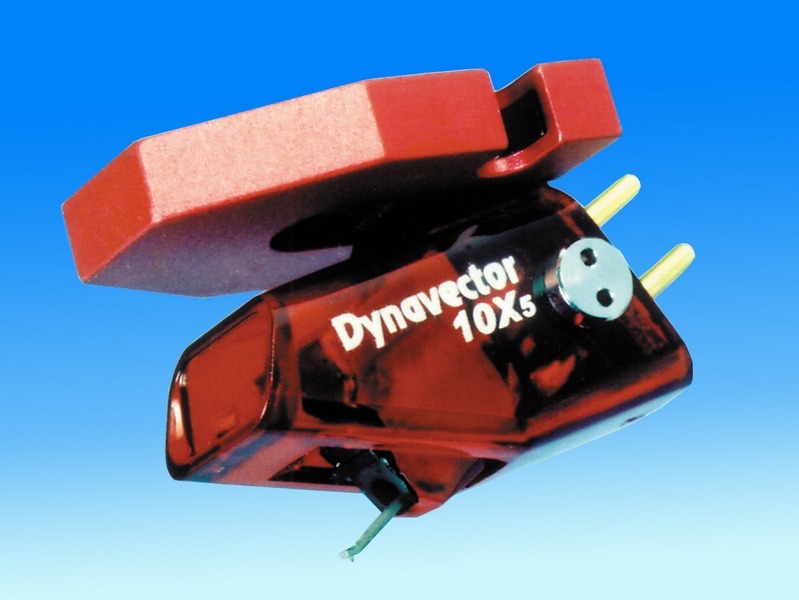 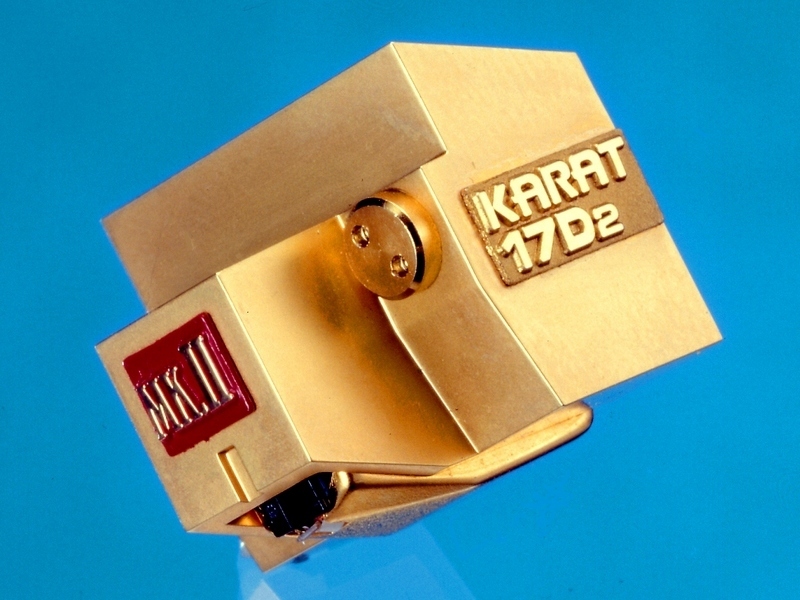 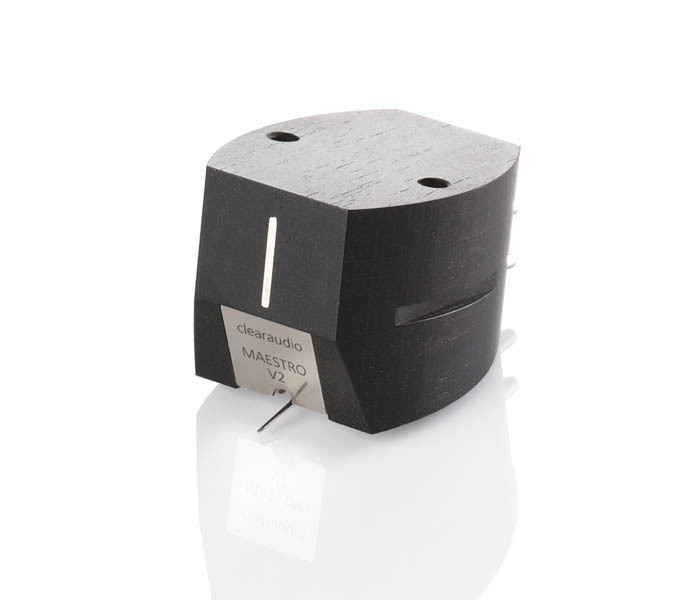 Suitable for use with all high output moving coil cartridges and traditional MM phono cartridges.